As of September 1st, 2018, we moved into our new location and things are going great! 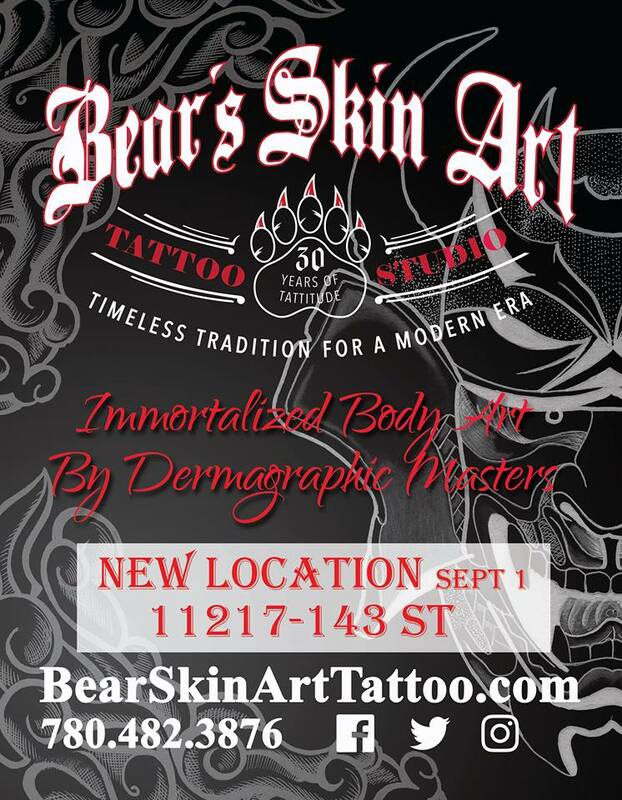 Drop down for a coffee, a consultation with your favorite artist and bring in your ideas for your new tattoo work. We do a lot of custom tattoo designs, using your ideas, the reference material you bring with you and we create art that is uniquely yours! COME PAY US A VISIT!